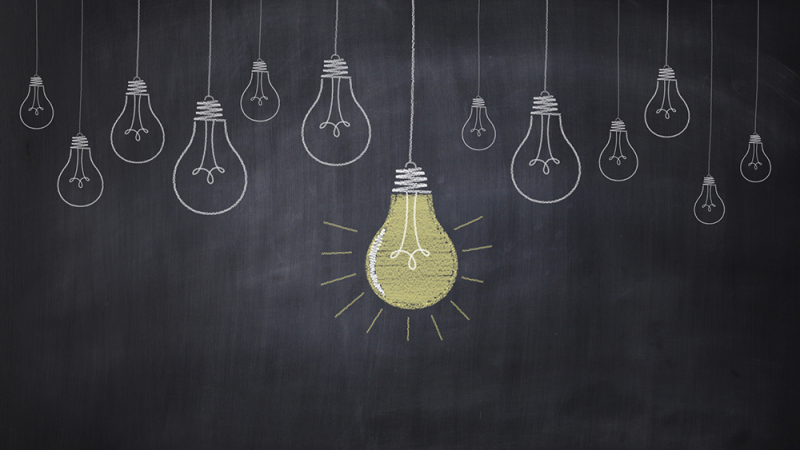 Developing for the IoT? You could be one of thousand others having the same idea as the hype around connectivity of objects is on! However the new MAREN reference design platform might be exactly the advantage you need to develop the next big thing faster than the others. 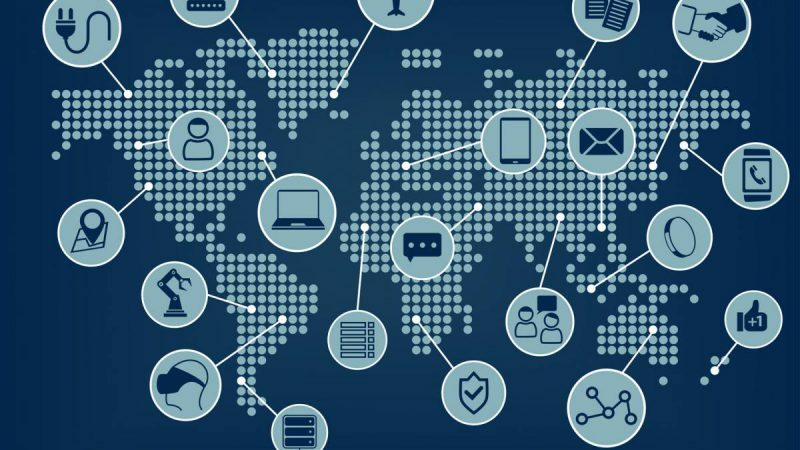 The EBV Solutions team tailored the new high performance and low power sensor hub specifically to address requirements of IoT applications. 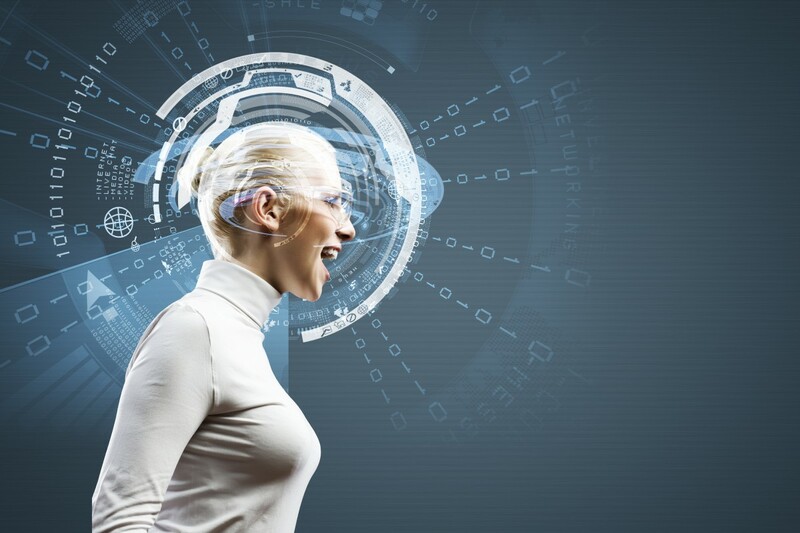 MAREN is equipped with MEMS sensors (motion and environmental), BLE and NFC connectivity as well as sensor processing algorithms (sensor fusion). 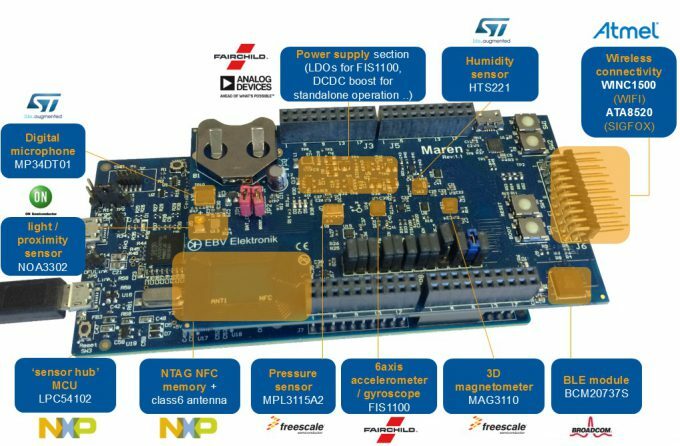 The design is based on the NXP LPC54102 MCU, FAIRCHILD FIS1100 6DOF inertial measurement unit and many other features. 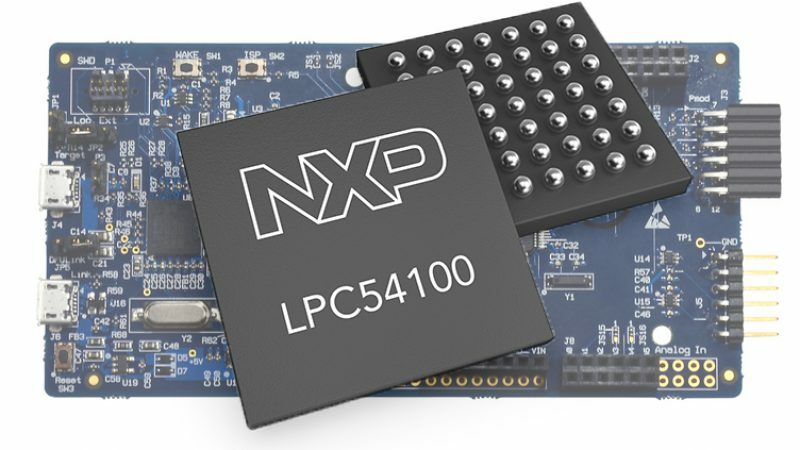 The NXP LPC54100 series microcontrollers offer state-of-the-art power efficiency for always-on sensor-processing applications. These highly efficient MCUs support ultra-low-power performance for sensor tasks such as listening, collection, and aggregation of sensor data as well as complex sensor processing tasks such as sensor fusion. Continuous sensor listening requires as little as 3 µA which is crucial for always-on applications. 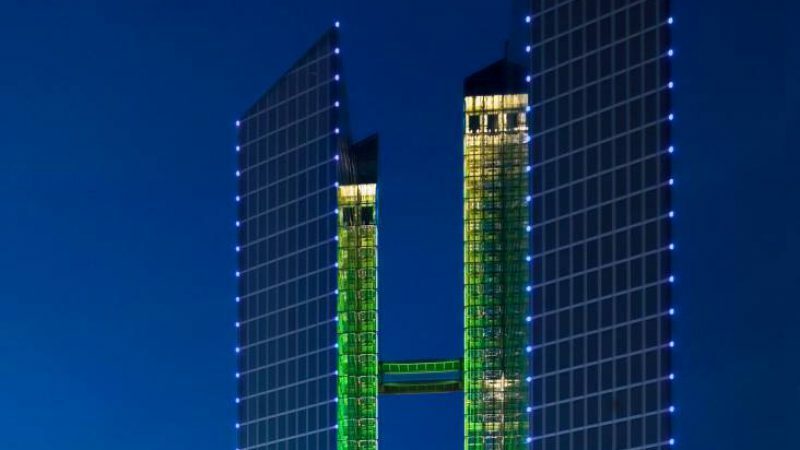 Another cool feature is the asymmetric dual-core architecture which enables scalable active power/performance. This means that developers can use the 55 µA/MHz Cortex-M0+ core for sensor data collection, aggregation and external communications or the Cortex-M4F core (100 µA/MHz) to execute math-intensive algorithms (i.e., motion sensor fusion) more quickly while saving power. 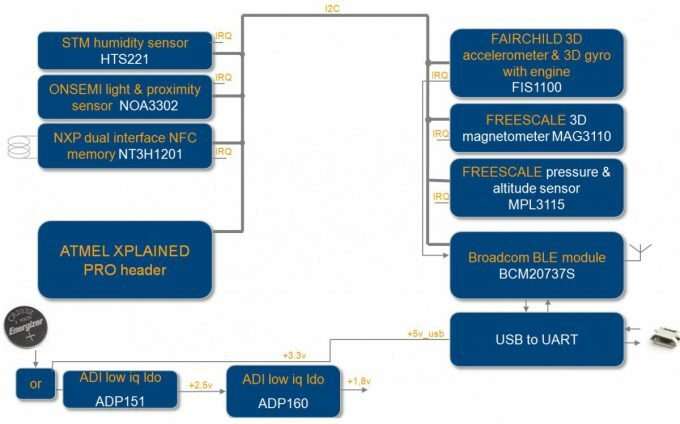 The Fairchild FIS1100 is the world’s first consumer IMU to provide pitch, roll, and yaw specifications. It comes bundled with Fairchild’s high-performance 9-axis sensor fusion algorithms, XKF3™ and includes an on-chip AttitudeEngine™ motion processor for longer battery life, easy adoption and enhanced user experience. The XKF3 high-performance 9-axis sensor fusion algorithms combine inertial sensor data from the on-chip gyroscopes and accelerometers and data from an external magnetometer. The sensor fusion also includes background auto calibration that enables excellent performance in terms of accuracy, consistency and fluidity. When combined with the XKF3 sensor fusion algorithms, the FIS1100 provides orientation (quaternion) specifications featuring pitch and roll accuracy of ±3° and yaw accuracy of ±5°. MAREN is supplied with two stacked boards and offers two possible configurations (see below). You can expand the capabilities of the board even further with Arduino boards. 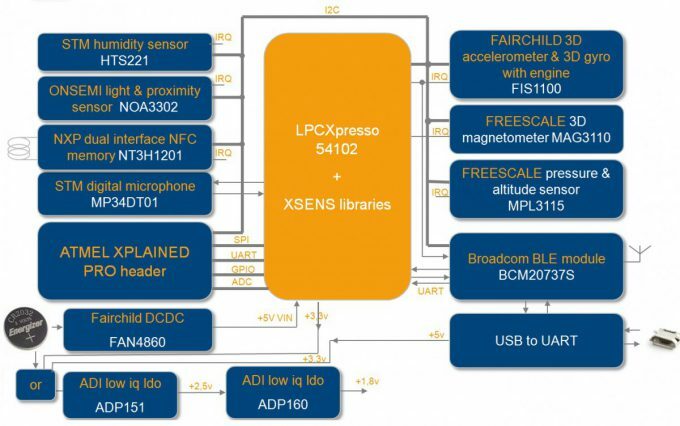 In addition LPCXPRESSO54102 allows PMOD compatibility supported by many Analog Devices boards (MEMS, analog sensor front end, data converters…). Through the included Atmel XPLAINED PRO interface you are also able to plug in Atmel expansion boards such as WIFI module, SIGFOX connectivity or OLED display. For the full specs, support and ordering visit our EBV MAREN page now to stay ahead of the IoT game!